Feeling a bit of Scandinavian withdrawal coming on? I do. 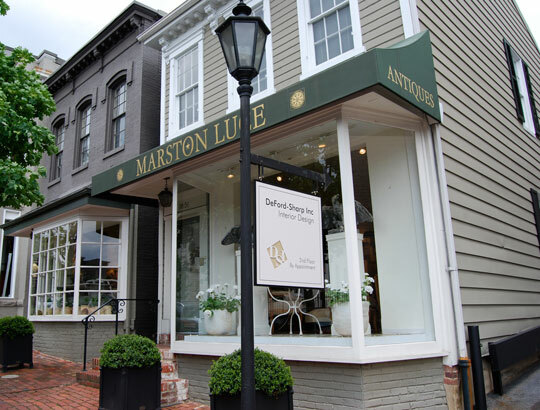 Well, lucky for me I always have the option of strolling over to Marston Luce, a delightful antique shop here in Georgetown specializing in French and Swedish antiques. They've been in business in DC for over 30 years, and it shows. The store is beautifully arranged and expertly curated by Elisabeth Wulff Wine, a completely delightful and charming Dane. Enter, and the cacophony of the busy streets fade away and you’re struck by the colorfully eclectic selection of choice finds. There's a tranquil and feminine air about the place. Wine's distinctive eye is reflected in tablescapes whose elements cross the boundaries of countries and centuries. For example, one desktop display combines an 1810 bronze ormolu clock and a pair of Swedish empire candlesticks with a 1950s toilet set and a 1960s Murano glass platter in swirling pastels. I'm having my Mr. Rodgers moment. I live and work in Georgetown so I think it's high time to have a recurring feature - who are the people of your neighborhood? There are so many wonderful design resources in this vintage village! Where to start? 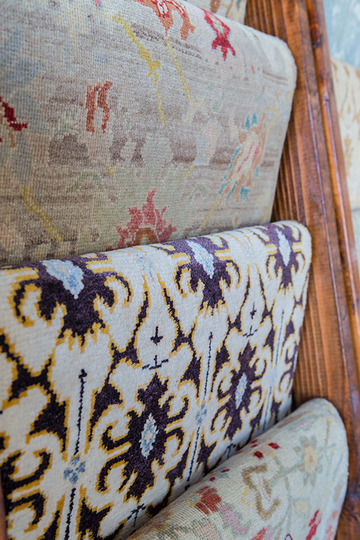 Matt Camron Rugs and Tapestries! Hidden along the side streets of Georgetown's famous M street, known for its mix of high and low end shopping, are smaller art galleries and interior design spaces. 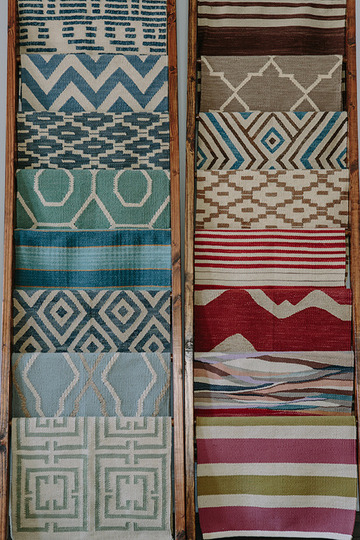 And now there's a new kid on the block, Matt Camron Rugs and Tapestries, and it's a welcome addition to the burgeoning fashion and design scene here. 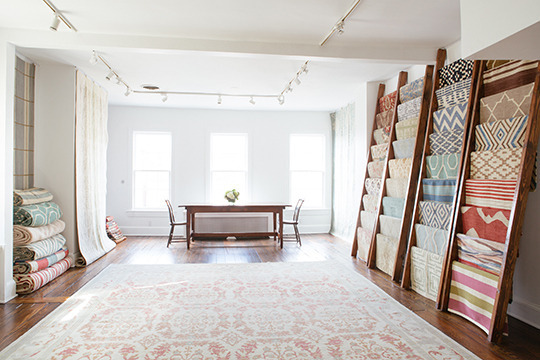 Matt Camron Rugs & Tapestries showroom in the heart of Georgetown is opening its doors to invite customers to view its beautiful and mixed patterns and textiles. A sprawling sunlit room with dark wood floors and textiles—literally from floor to ceiling—welcome you to enjoy an intimate viewing experience. And if you have an affinity for traveling, be careful. 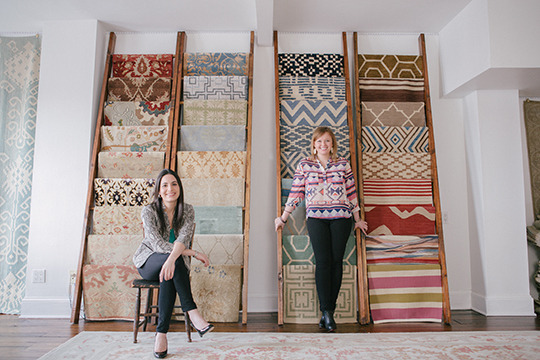 A visit may spark your wanderlust as many of the rugs look as though they were plucked from the outdoor markets in Morocco, Honduras, Greece and other exotic locals. in Afghanistan by working with female weavers to create a new line of rugs. 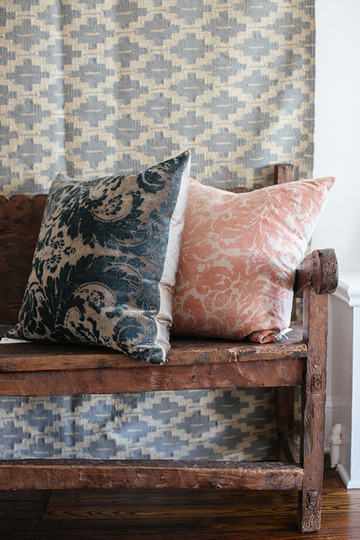 Merchandise source: Our bespoke designs are made in Nepal, Morocco, Turkey, and Egypt. Our line from Afghanistan is set to launch this year, so stay tuned! Importantly, all of our designs are customizable. We can dye to match any fabric or paint chip, and no size is too big or small – we have made custom rugs as big as 24 x 36 feet. customize the color and put it just about anywhere, from a bedroom to a kitchen. Favorite store (other than your own): Marston Luce, a beautiful antiques store in Georgetown that fortunately is located right below us. 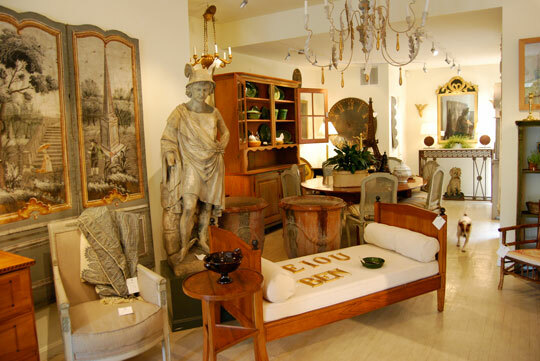 The store not only offers a well-curated selection of French and Swedish antiques, it is a constant source of inspiration for us. Rush hour in Georgetown. I just love my evening walk home from work. And it gets better and better the deeper into fall we get. Streams, sylvan scenes and sidewalk splendor. Sigh.